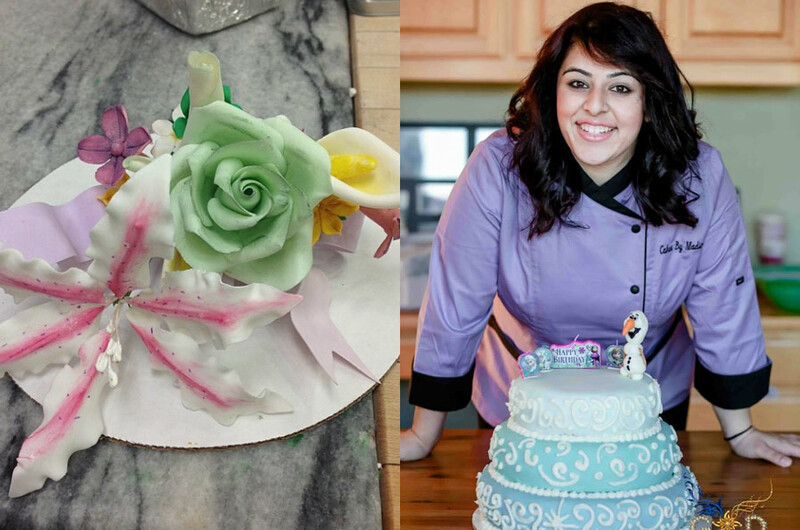 OUR VERY OWN PASTRY CHEF, Madina Hashemi is a graduate of The Culinary Institute of America's Baking and pastry arts program. She is now offering to host kids Birthday parties, Cupcake making and design as well as Custom Cake orders. She also caters to the needs of people with colitis and Crohns Disease. She does Special occasion cupcakes and is offering baking classes as well. Madina does classes for all ages. The perfect idea for Birthdays, Baby Showers, Bridal Showers, and Corporate Team building! Do something fun and interactive! Please fill up the form for a quote for your next event!